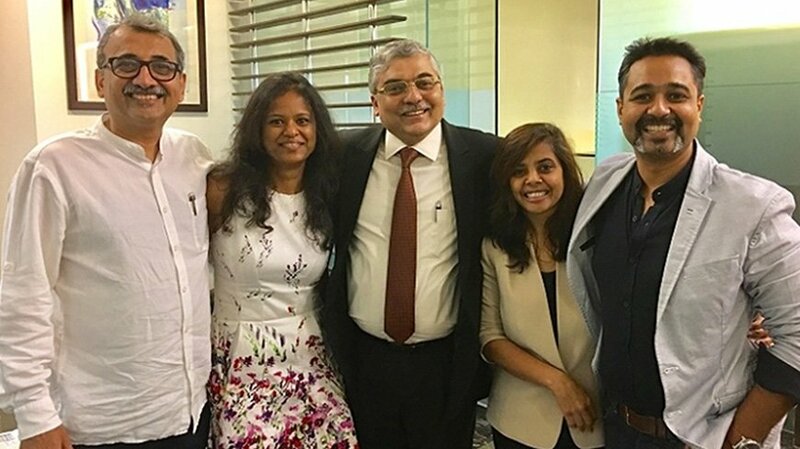 Fractal Ink Design Studio Pvt Ltd (“Fractal”), the leading experiential design studio in India, will join Isobar, and be rebranded as “Fractal Ink Design Studio - Linked By Isobar”. The acquisition will add significant scale to the agency’s expertise in mobility and user experience, the most in-demand disciplines in the market. In addition, it will bring together a team of 1,000 digital experts, one of the largest in India, including the combined Isobar team and the existing network digital brands iProspect, WATConsult and Dentsu Webchutney.